After a half-century of brutal dictatorship and a closed economy further stymied by sanctions, Myanmar—identified by the Wall Street Journal as “one of Asia’s most promising new frontier markets”—is close to enacting a new foreign investment law. After legislators passed the law last week, foreign investors urged President Thein Sein to send the law back to Parliament for clarification. Specific concerns included provisions restricting foreign ownership in particular industries to 50 percent, which were seen as too vague, making it difficult for investors to know which economic activities are included in the restricted industries. 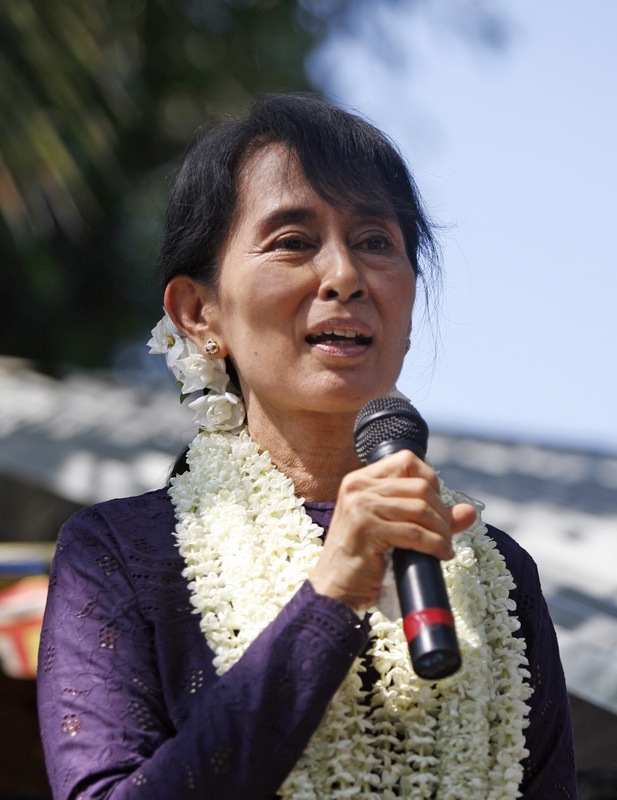 Observers are cautiously optimistic about Myanmar’s new law. Politicians who are cozy with the still-powerful military originally succeeded in preserving a heavy government hand in some areas, which would prolong historical cronyism by leaving investors at the mercy of the politically connected. 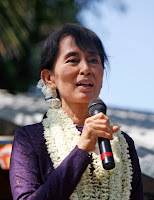 However, reports yesterday are that President Thein Sein and his liberal allies—most famously, pro-democracy leader and Nobel Peace Prize winner Aung San Suu Kyi (pictured above) (previous posts)—have managed to secure compromises on those points.